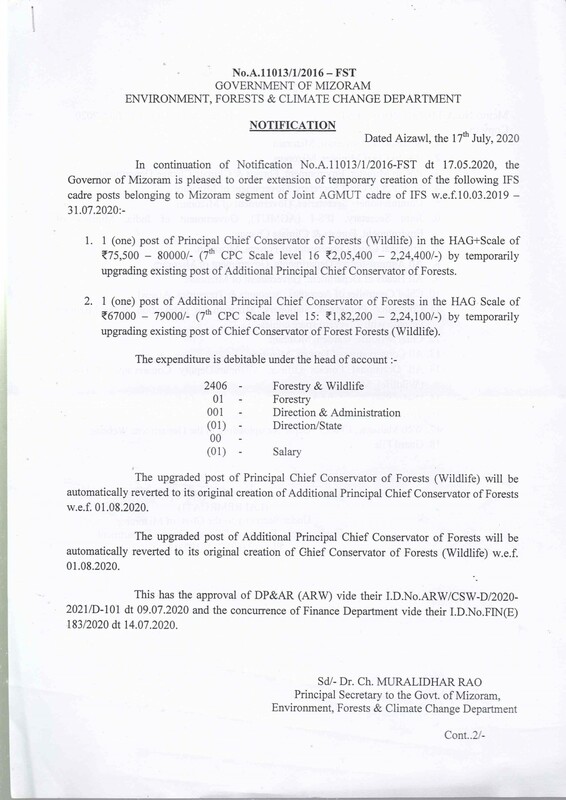 Heading To Mizoram? Don’t Forget To Look Up The Largest Family In The World ! Mizoram one of the seven sisters, the name is derived from MI, which means people, ZO meaning hills, and RAM meaning land, thus (the land of the hill people). It is in the North Eastern part of the country, with Myanmar to the east and south, and Bangladesh to the west. The serene lakes, the mountains, the hills and valleys and the flowers and the simplicity of the people make it a great off beat destination. If you’re heading to Mizoram this Summer, here is what you should not miss. The Mizo people are an ethnic group and they mostly follow Christianity, they are very close knit and one of the most hospitable people in the world. 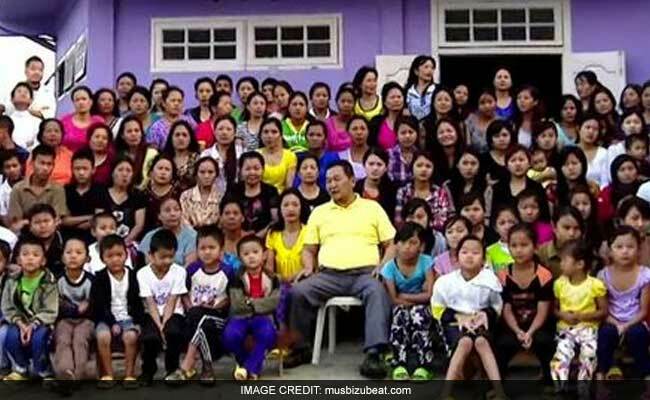 Mr. Ziona Chana living in Baktawng in Mizoram is the head of the largest families in the world. There are 181 members in his family and they all live harmoniously in a 100 room mansion. How about dropping by and saying hello to the family? 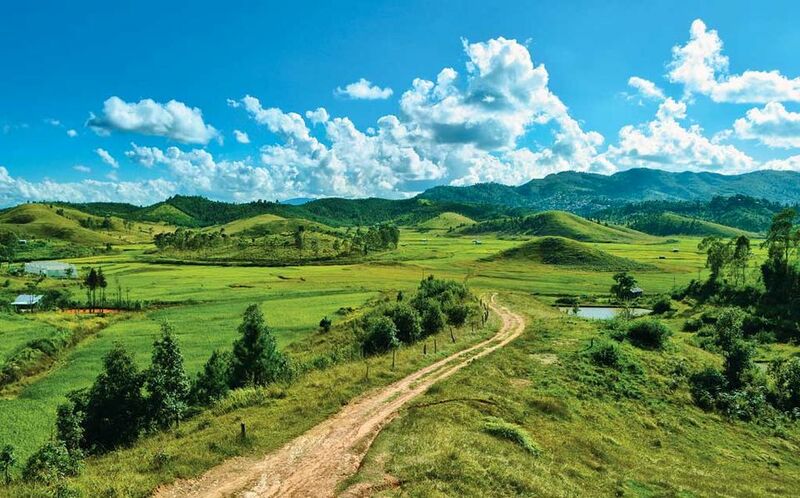 Once a dense forest, this small village, Thenzawl, is ideal for people looking for an offbeat travel. This place is important for the Mizo handloom industry, besides this, the Thenzawl deer park is home to several kinds of deers. Tourists staying near the village can easily walk to the park and see the beautiful deers kept in their natural environment. Vantawng is a two tiered waterfall that cascades down from a height of 229 metres. It is surrounded by the lush greenery and rocky terrain. It is ranked the 13th highest waterfall in the country. 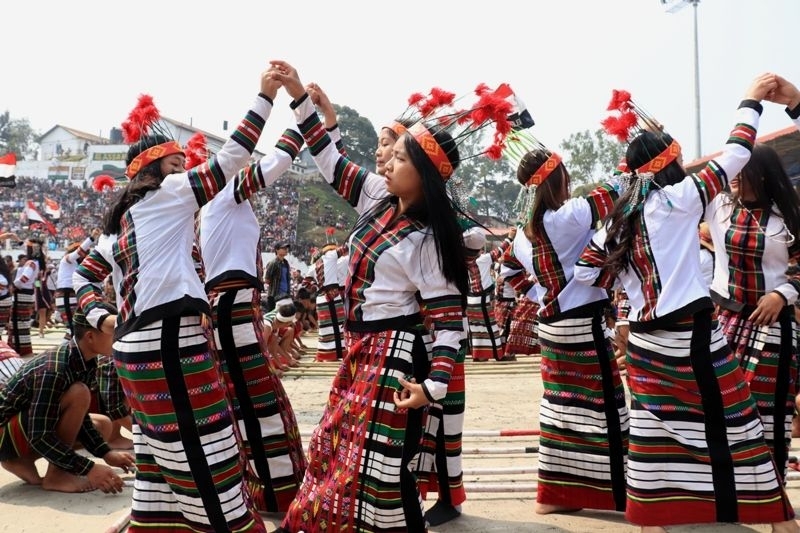 The capital city of Mizoram, located at an altitude of 3500 feet above sea level, it is famous for its local handicrafts and is rich in nature, culture and wildlife. The Phawngpui peak is famous for the orchids and rhododendrons and other mountain flowers. Mizoram is the biggest producers and exporters of anthurium flowers. Many festivals are celebrated and are centred around the harvest period. The Cheraw is a very old traditional dance and is performed in large numbers and the dance is accompanied by a set of gongs known as Darbu. This dance does not involve singing, the people dance to the sound of the gongs. A staple Mizo diet is rice and fish. 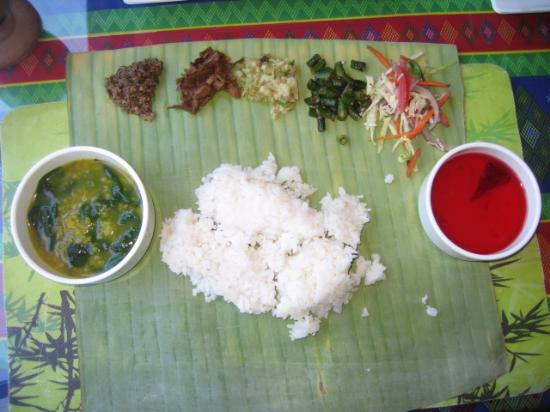 It is customary to serve food on a banana leaf. They use a lot of bamboo shoots, avocado and add non vegetarian ingredients in almost every dish they make. Venture out and know more about the lesser known North Easter States. Next articleBollywood Celebrities Who Received Death Threats!